For can a woman forget her sucking child, that she should not have compassion on the son of her womb? Yea, they may forget, yet will I not forget thee, O house of Israel. Behold, I have graven thee upon the palms of my hands; thy walls are continually before me. When I read this I thought, “ahah” they could have forgotten me! But more importantly I learned that Jesus Christ could not forget me, nor can He forget you. The holes on His hands that rose with Him when He was resurrected are eternal reminders of His love for us. When my brother and his wife had a little girl, I went to the hospital to meet my new niece! My sister-in-law was exhausted and needed to sleep; I had the great opportunity to hold a new child who had just barely come into this world from the presence of our Father. As I held her in my arms, I looked at her face and felt the power that she held. I held her for nearly an hour before my sister woke up, but it seemed like only a few minutes. The whole time Heavenly Father allowed me to learn something about the rising generation, they are really special. The truth I learned from this experience was only magnified when I held my own precious child for the first time. Words will never be able to describe how close heaven felt that sacred night. President James E. Faust said, “My dear young sisters [and brothers], your future is bright. It can exceed your fondest dreams and expectations” (“Womanhood: The Highest Place of Honor,” Ensign, May 2000). And guess what? That applies to you! Not only did you inherit qualities from your earthly parents, but also you inherited qualities from a loving Heavenly Father. He wants you to have eternal life. The only way that we can have that great gift is if we accept it by living God’s commandments, and it is only made possible because of our Savior Jesus Christ—through His great gift of the Atonement. Our Father in Heaven sent His Only Begotten Son, Jesus Christ, to earth to live a perfect life and then to suffer for mankind. What our Savior felt wasn’t just a collective amount of pain; He felt the pains for each of us individually. He took upon Himself pains, sicknesses, temptations, and even death (see Alma 7:11). 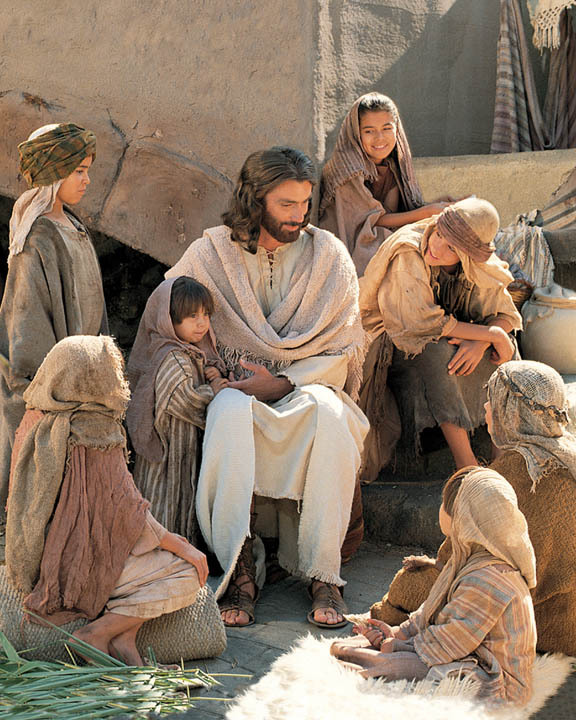 Through personal study, observation, pondering, and prayer, I believe I have come to better understand that the Lord’s tender mercies are the very personal and individualized blessings, strength, protection, assurances, guidance, loving-kindnesses, consolation, support, and spiritual gifts which we receive from and because of and through the Lord Jesus Christ (“The Tender Mercies of the Lord,” Ensign, May 2005). I invite you to learn more about what your role is as a child of God by prayerfully reading the Mormon scriptures, Abraham 3 and Doctrine and Covenants 138, and asking God what He has in store for you to do—follow His promptings—now. The Church of Jesus Christ of Latter-day Saints is indeed Christ’s church. I know, because I have prayed, fasted, studied, and lived its teachings. You can do the same—and I promise doing so will bring you joy and peace beyond anything you can even comprehend. This is truth. How did The Church of Jesus Christ of Latter-day Saints begin?